Newman with writer and critic Lyle Rexer and TASCHEN editor Reuel Golden. 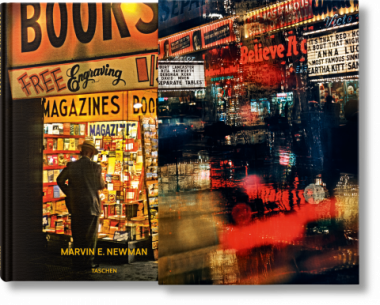 Seasoned New Yorker and photographer Marvin E. Newman. 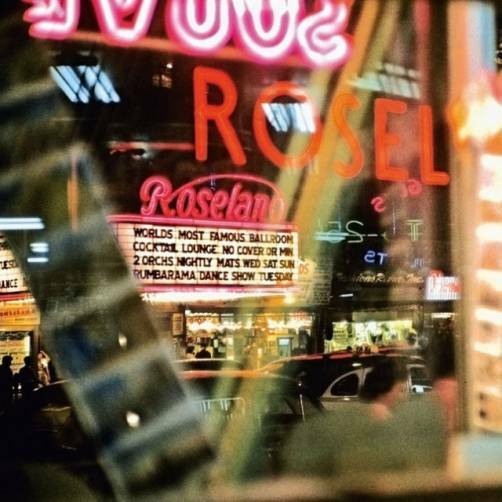 On the evening of Thursday June 1st, TASCHEN New York welcomed photographer Marvin E. Newman and critic Lyle Rexer to celebrate our beloved New York City in collaboration with the Howard Greenberg Gallery. In an open conversation, Mr. Rexer highlighted the photographic techniques and nostalgic captures of Newman’s career, focusing specifically on the Big Apple, with collectors and admirers invited to chip in and give their two cents. 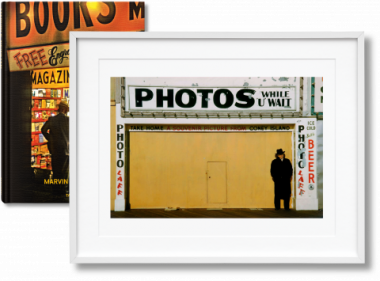 Many were keen to inquire as to the history of some of the book’s most iconic photographs, particularly those of Coney Island and Times Square, 42nd Street. 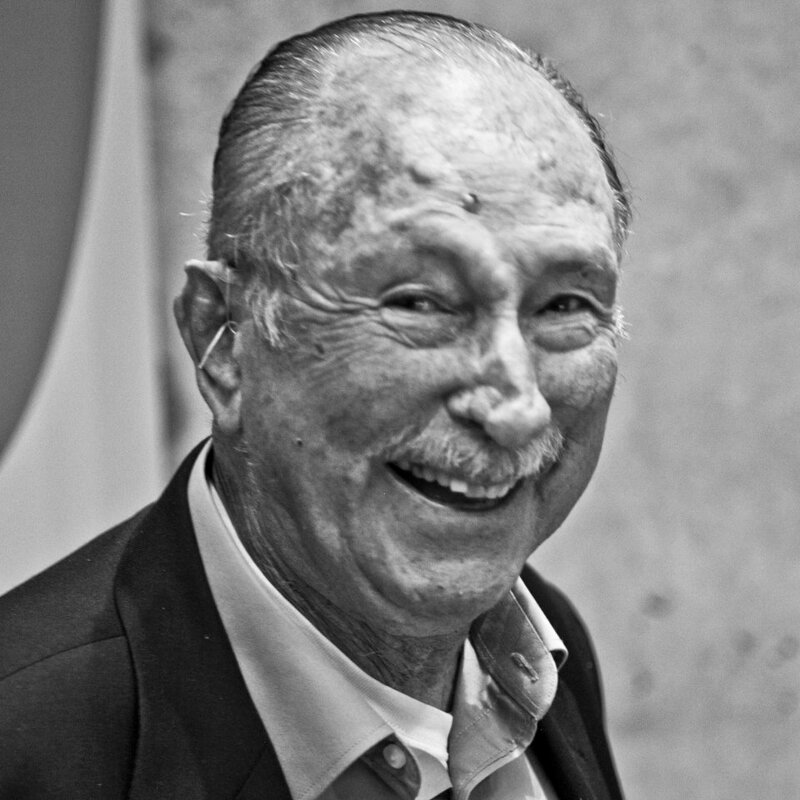 Following the discussion, Mr. Newman graciously personalized his fans’ copies while guests exchanged quips about a grittier time in New York City’s history, complemented by the sipping of Prosecco and the sounds of Frank Sinatra. © Photo: Erin Collett Newman and Rexer answer fan questions and discuss the photographer’s most iconic shots. © Photo: Erin Collett Photographer and critic in discourse. © Photo: Erin Collett Marvin E. Newman chats with a fan. © Photo: Erin Collett New York natives, TASCHEN contemporaries: Newman is joined by sports photojournalist Neil Leifer © Photo: Erin Collett Newman personalizes a fan’s copy of his monograph. © Photo: Erin Collett Newman and gallerist Howard Greenberg.